Do you need to tow a trailer and require the B+E licence category? Whether you are towing a horsebox, caravan or large trailer, if you obtained your car driving licence after 1997, you are legally required to obtain a B+E licence. Don’t leave your horse out in the cold when it comes to transporting them. Are you struggling to find someone who can drive the Horse Box? We offer Category B+E licence training which, upon successful completion, you will be able to drive. We offer a wide range of courses to suit your requirements with corporate or private training available. If you have experience already reversing trailers we would recommend a one day course 7 hours this includes the test on the afternoon the same day. If you have no experience with reversing trailers we recommend a two day course 14 hours this includes the test on the afternoon of the second day. We undertake the training in either a manual Vito van or a manual VW Caddy van both would be towing a modern 1.7 tonne trailer. Please if you have further questions don’t hesitate to get in touch. 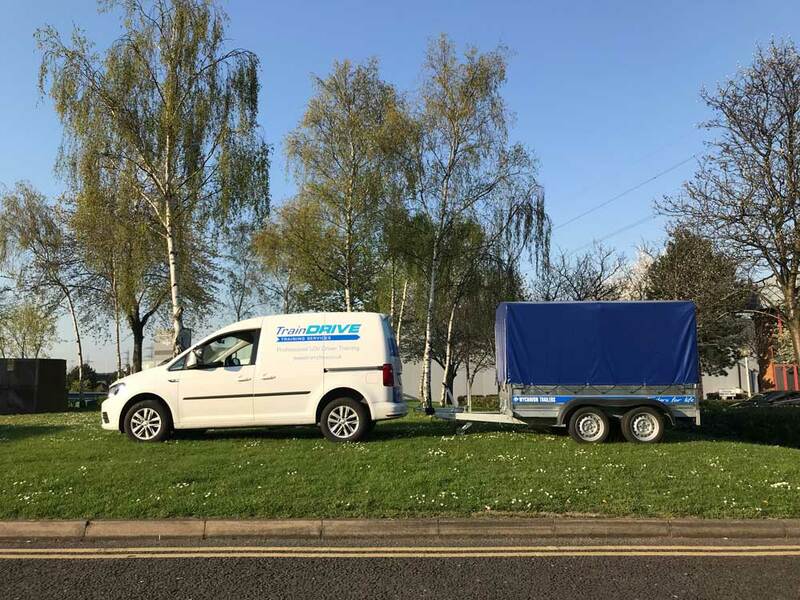 TrainDrive use a comfortable Mercedes Vito van or VW Caddy van, both towing a modern trailer for this course. You will master reversing, coupling and uncoupling the trailer plus a general improvement in your driving. Companies can also benefit from staff attending our Trailer Handling Course in order to give employees the knowledge to tow and reverse large trailers safely, reducing risk, damage and injury. Use the Booking Form or email us at info@traindrive.co.uk or call us on 01322 901 306 for a tailored price. 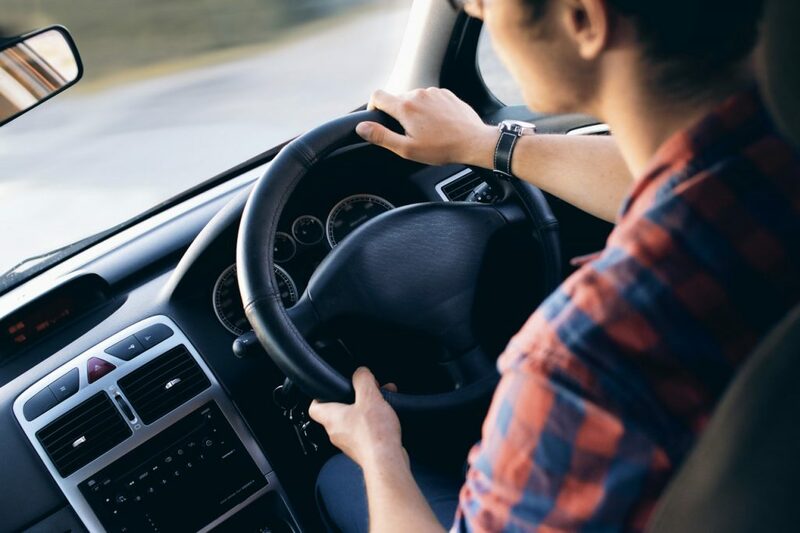 What can I drive once I get a BE licence? You can drive a vehicle with a Maximum authorised mass (MAM) of 3,500kg with a trailer. (MAM means the weight of a vehicle or trailer including the maximum load that can be carried safely when it’s being used on the road). Our instructors are friendly, fully qualified and experienced. TrainDrive offer a wide range of courses to suit your requirements, with corporate or private training available. Reversing exercise – you will learn how to reverse the trailer into a space. It’s also possible to use your own vehicle or trailer. But it must comply with the requirements for the driving test and you must have adequate insurance cover to include driver training. For more info, take a look at the DVSA website, email us at info@traindrive.co.uk or call us on 01322 901 306.